“Combating piracy is imperative for safety of seafarers as well as successful world trade. The issue is of international concern and as already noted, it is receiving the attention of Government of India at highest level. We do hope the Government of India will continue its efforts for protection of affected citizens,” said the Bench headed by Justice TS Thakur, expressing its concerns over piracy. Saying that countering piracy is a must for successful world trade, the Supreme Court directed the Centre to appoint a nodal officer to coordinate and oversee efforts to bring back Indians held hostages by Somalian pirates. “While safety and protection of the lives and liberty of Indian citizens is also the concern of this Court, the issue has to be dealt with at the level of the executive”, said the judgment, underlying the principle of separation of powers. The Court gave the judgment in a PIL filed by the wife of one of the captivated seamen, seeking direction to the Centre to intervene and expedite release of Indian Seamen held hostages by the Somalian Pirates in the international waters and to frame anti-piracy guidelines. 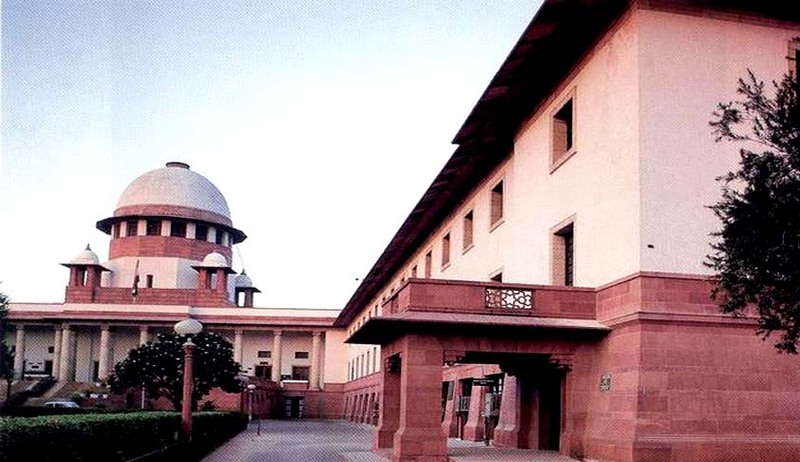 The Apex Court in its judgment also said “This Court is assigned the role of sentinel on the qui vive for protection of rights of citizens and steps in, in exercise of power of judicial review for protection of Fundamental Rights of the citizens, if the State fails to perform its duty,”. It also went on to say, “It does appear that pirates operating from Somalia have become serious menace to the safety of maritime traffic in Gulf of Aden and Western Arabian Sea and three incidents involving Indian citizens are part of series of such events”.